Products and Services - HTi Fabrication, LLC. Their Custom is Our Standard. 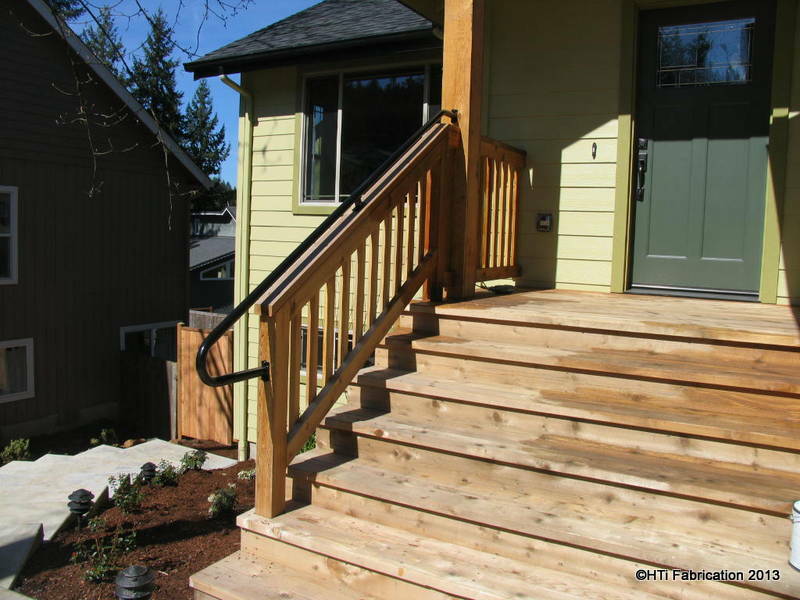 Custom staircases, spiral staircases, indoor/outdoor railings, cable rail systems, fences and more. Everything is made professionally and to your specifications. 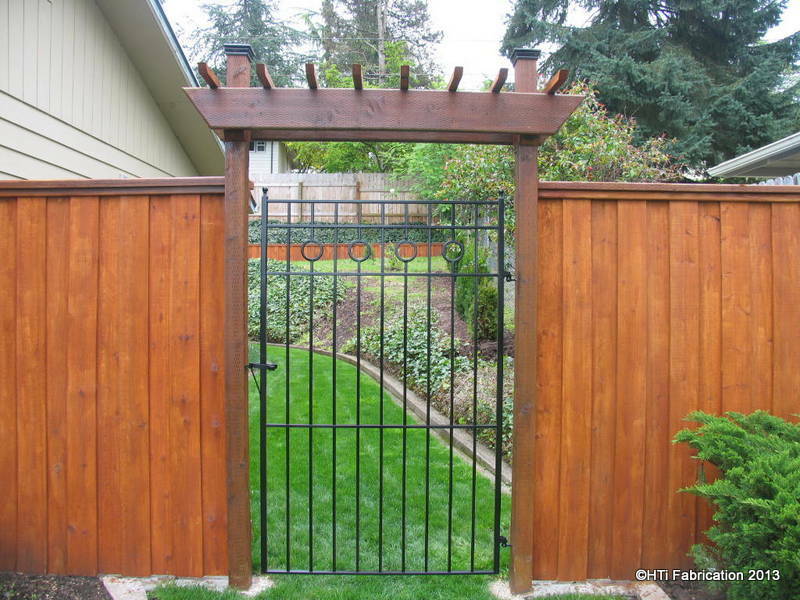 Each project can be powder coated or painted to match a variety of finishes and colors. During the estimate process, we are able to provide sample color charts for the different finishes and colors. We are also equipped to handle large commercial projects. Request your next bid with us! Please click any of the below pictures to see samples of some of the work we've already completed.